ST. GEORGE – Sports fans hardly had time to catch their breath and recover from the end of winter sports season when the spring sports season began this week. 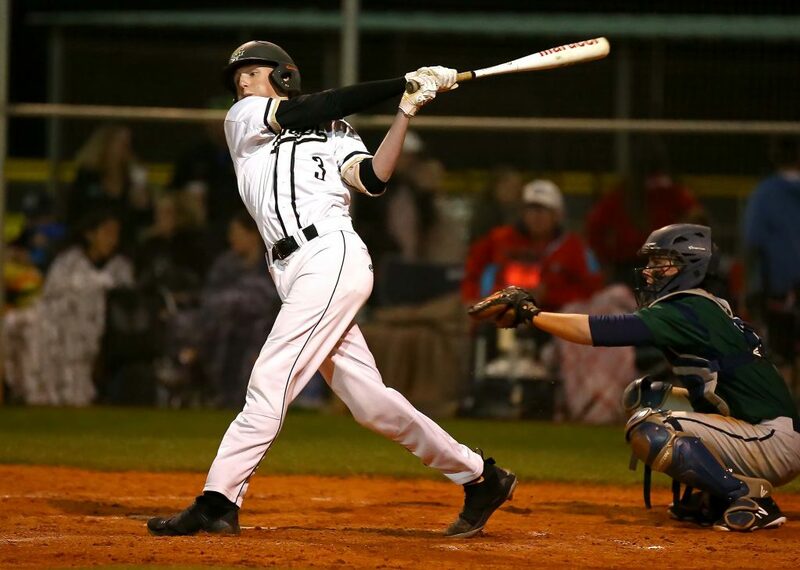 Thursday was a big day, with four Region 9 baseball teams in action, plus three soccer matches and four softball games on tap. But that’s just the tip of the iceberg as Friday will feature 16 more games or matches, plus the first day of the huge Snow Canyon Invitational track meet, and Saturday will bring about 20 more contests plus the finals of the Snow Canyon Invitational. In other words, the spring sports season is coming in like a lion. 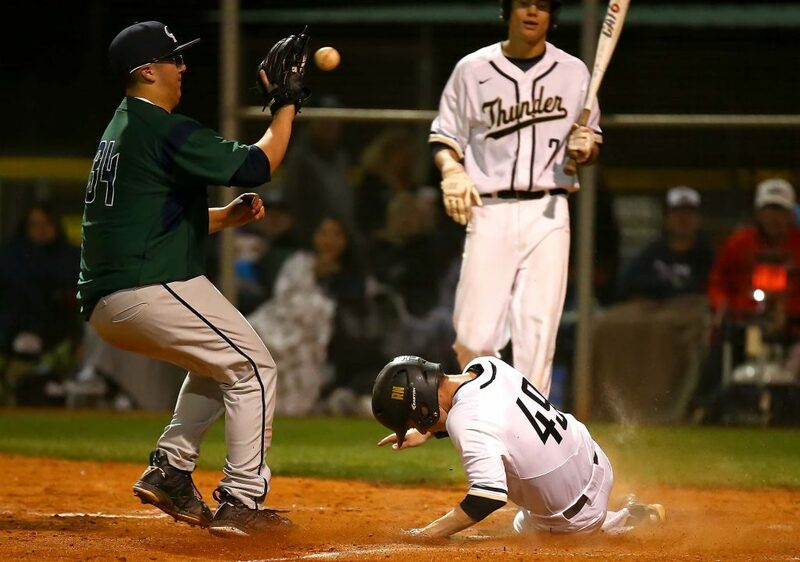 On Thursday, state finalist Snow Canyon opened up its baseball season with a win over a Las Vegas school, and Desert Hills beat a larger school from the Salt Lake area. 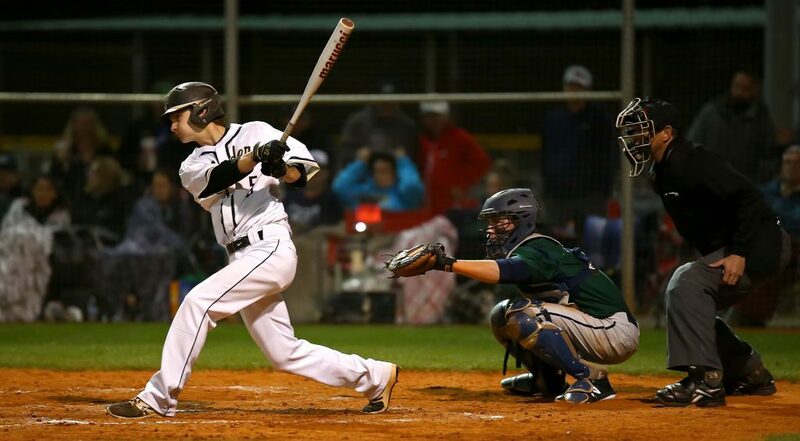 Hurricane got a win in baseball and Pine View had to settle for a tie (is tying allowed in baseball?). 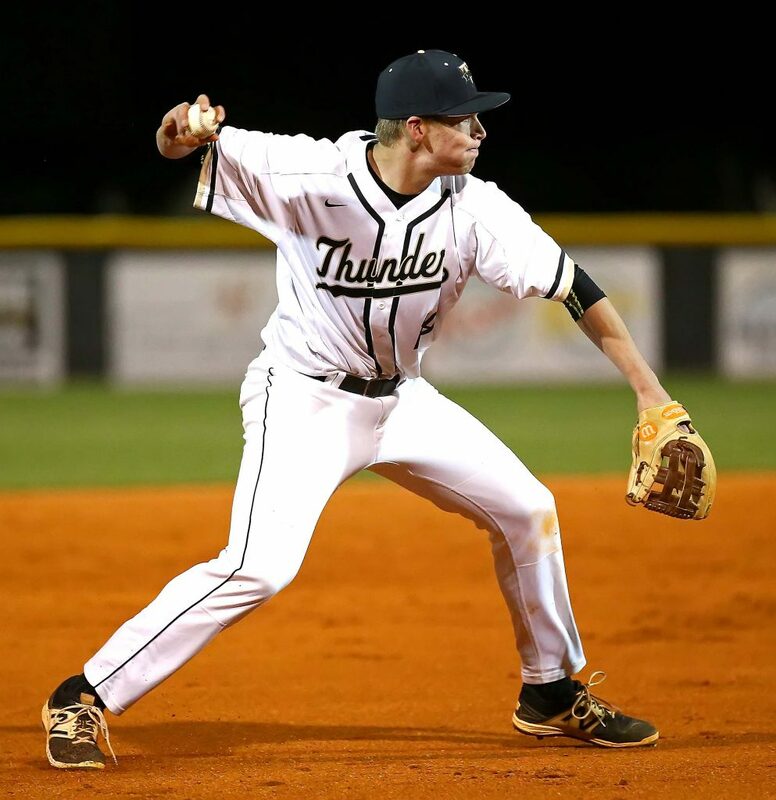 Dallen Turner pitched no-hit baseball for more than four innings and Sam Rhoton had a couple of extra-base hits as the Thunder opened up the season with a narrow win. 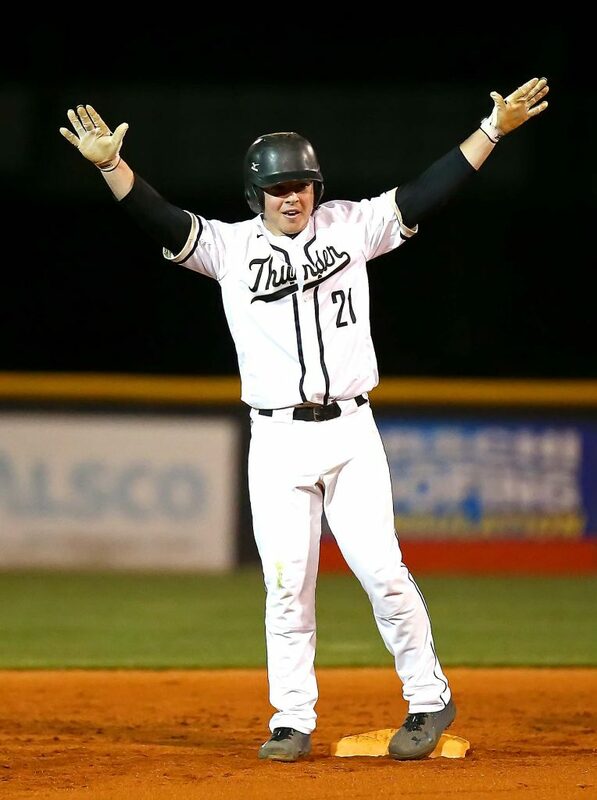 D-Hills actually led 6-2 heading into the seventh, but the Grizzlies scored four runs in the top of that inning, forcing the Thunder to come to bat in the bottom half. 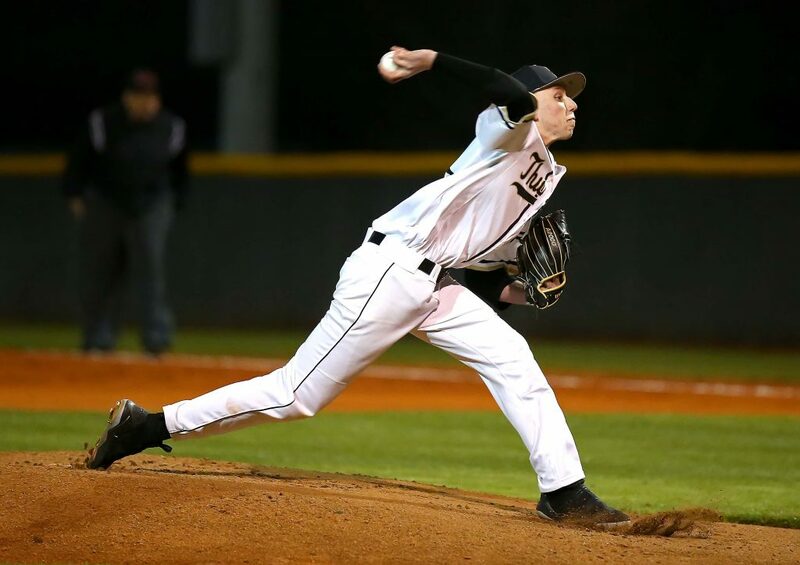 Jaxton Reber ended it with a bases loaded walk with no outs to give Desert Hills the season-opening win. Turner went into the fifth inning with a no hitter intact and a 2-0 lead on the board. But wildness got to him and he ended up allowing a run on two hit batters and a two-out walk that loaded the bases. He left the game and the reliever gave up a wild pitch that made it 2-1. The Thunder pushed the lead to 6-1 in the bottom of the fifth. Trey Allred’s one-out single made it 3-1 and he came home on a single by Drew Thorpe with two outs. Rhoton made it 5-1 on a deep double that scored Thorpe and Bronson Andrus tripled off the center field fence to bring Rhoton home and make it 6-1. It was 6-2 going into the seventh, but Copper Hills tied the game with a two-out rally. 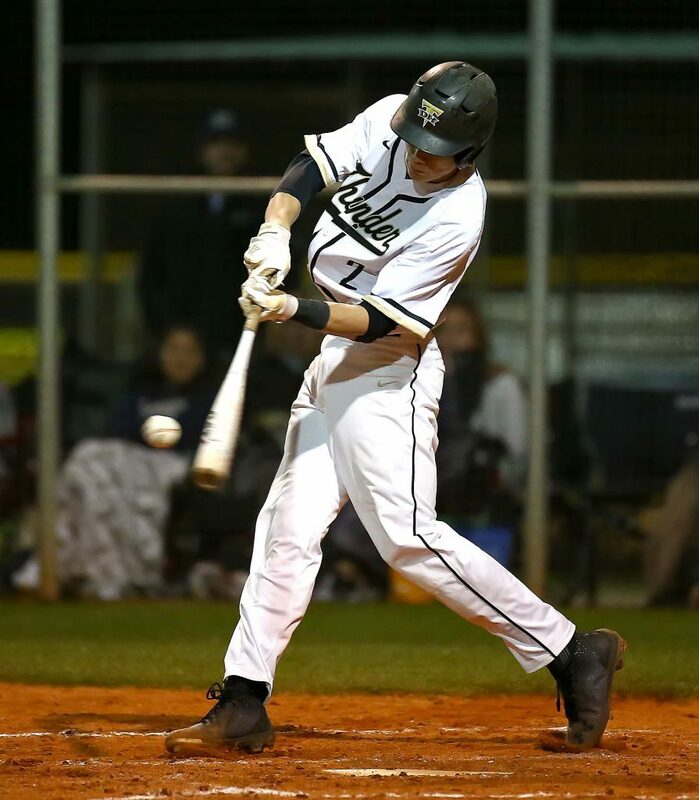 Sophomore Cameron Ostmark delivered the big blow with a three-run double to the gap in left. In the bottom half, Desert Hills wasted no time in ending the game. Thorpe led off with a double and Rhoton walked, followed by a base on balls drawn by Bryker Hurdsman. Reber then came to the plate and worked the count to 3-0. A called first strike was followed by a foul ball. Reber then took ball four well high and away to end the game. 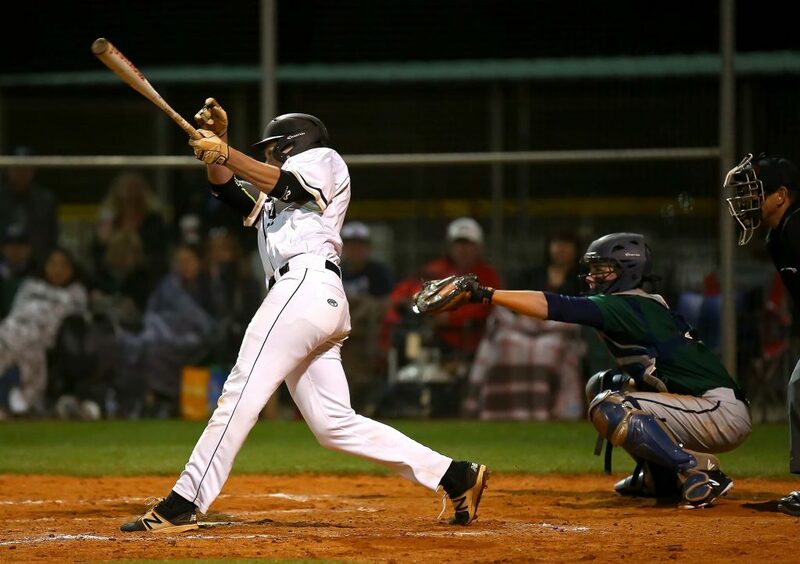 Desert Hills had seven hits in the game, including Rhoton’s two doubles and Andrus’ triple. Copper Hills ended up with four hits. Turner struck out 10 and allowed four walks, while Bo Barben got the win out of the bullpen. 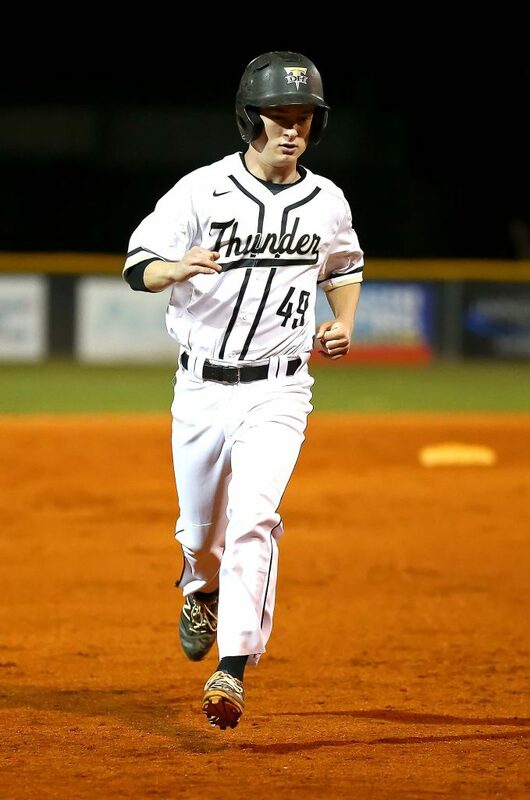 The Thunder host the Summit Invitational Friday and Saturday, with Bonneville, Salem Hills, Foothill (Nevada), Copper Hills and Orem competing in games both days. 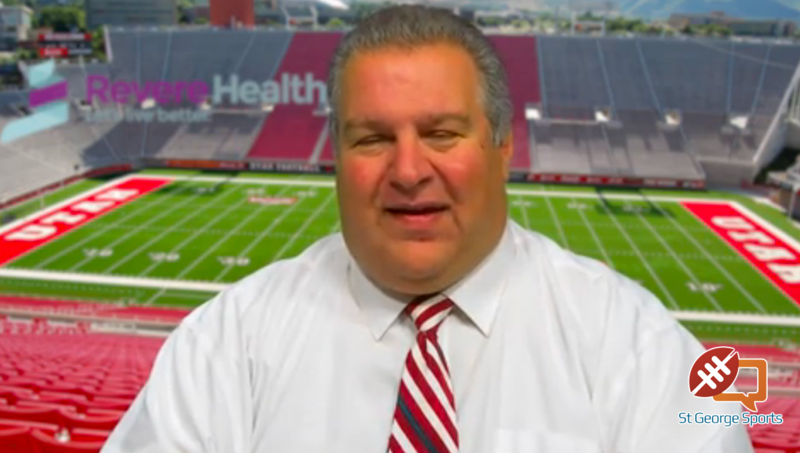 DH plays Orem Friday night and then has two games on Saturday. 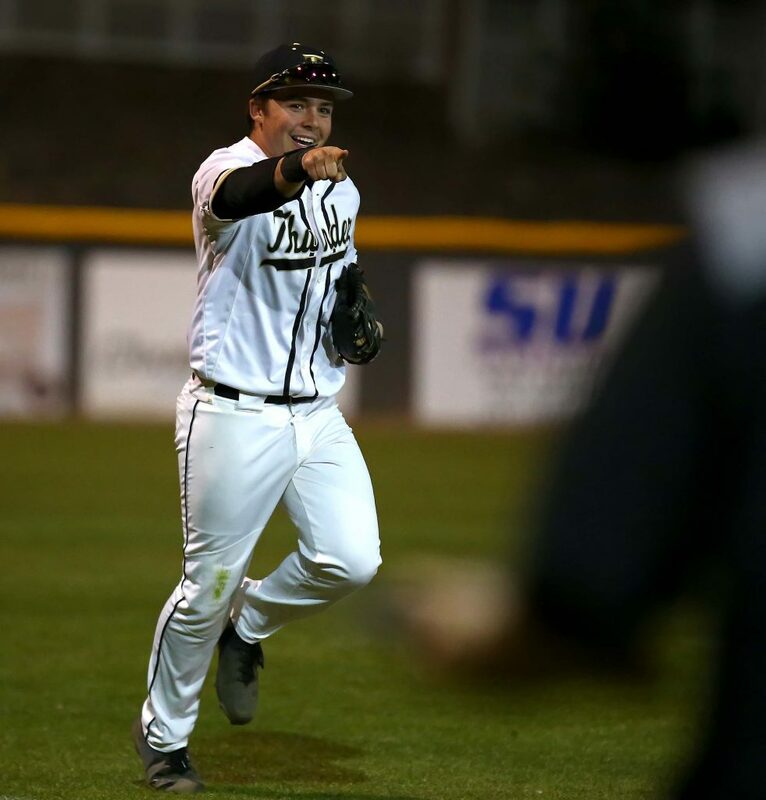 Stephen Gubler had four hits and the Warriors rapped out 14 as a team in the blowout win over the Spartans. Snow Canyon started early, with an RBI single from Brock Secrist in the bottom of the first. Seth Smith and Austin Staheli picked up run-scoring hits in the second and it was 3-0. Gubler’s RBI in the third made it 4-0, but it was still a pretty close game until the bottom of the sixth. With the Warriors up 4-1, Travis Davenport hit a two-out, pinch-hit triple to make it 6-1, chasing home Cade Guerisoli and Austin Deming. Zack Nowatzke followed that with a two-run homer to make it 8-1. After Braden Baker walked, Gubler picked up his fourth hit of the day by socking a long ball over the left field fence. 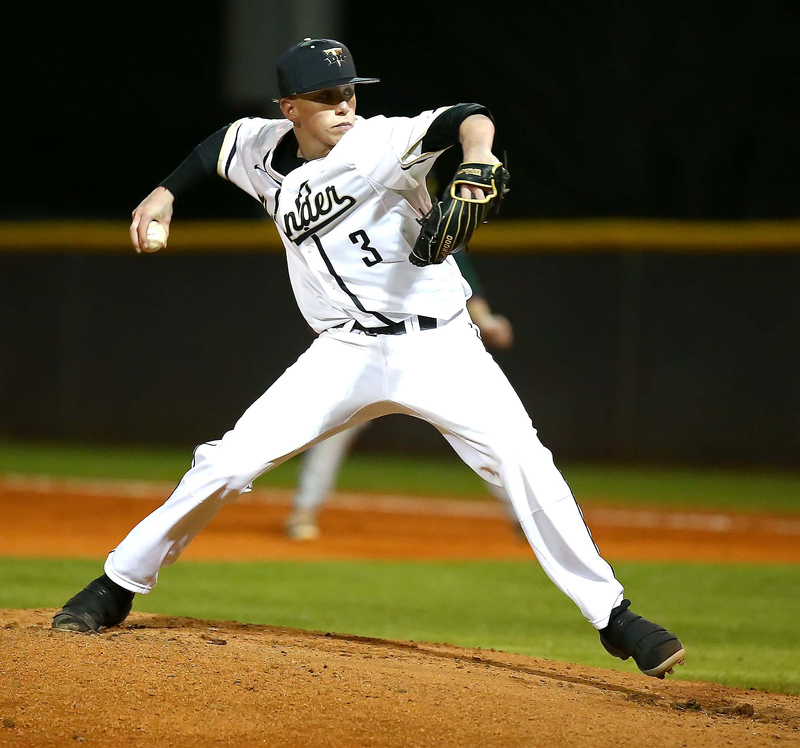 Breck Eichelberger pitched five innings for the win, allowing just five hits and no earned runs. Secrist pitched the final two innings, allowing two hits and no earned runs as well. Snow Canyon hosts the KJ Harrison Memorial Classic the rest of the weekend, with Canyon View, Syracuse, Lehi, Cimarron-Memorial and Melba (Idaho) competing on Warrior Field. SC plays Melba at 8 p.m. Friday and then plays two games Saturday. 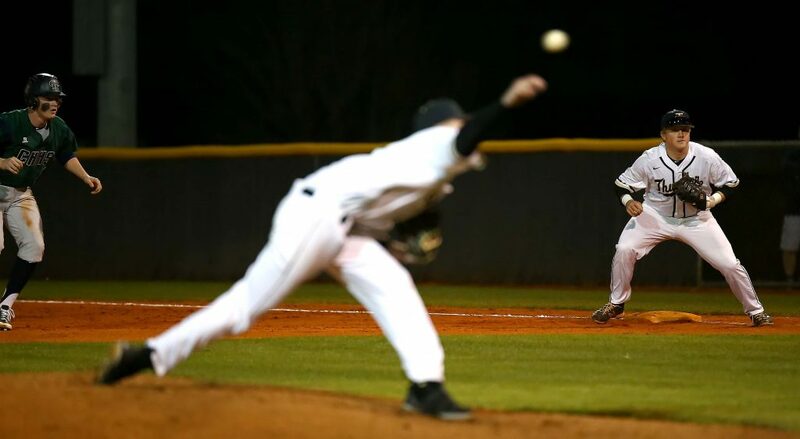 New coach Shane Johanson led the Tigers onto the diamond and into the win column for their first game of the season. Due to time constraints, the game went just six innings, with Rylee Kent getting the win on the mound for the Tigers. He pitched 3.2 innings and allowed just three hits and two unearned runs. Kent was a little wild, giving up five walks. He also survived five errors by his team. Nate Horsley pitched 2.1 scoreless innings to get the save. The Beavers scored first in the top of the second, but Hurricane grabbed a 2-1 lead in the bottom half of the inning. Kage Akipoleki led off with a single and was doubled to third by Kyle Stevenson. Cayden Street tied it at 1-1 with a single to left field. With one out, Zane Mckeehan grounded to the left side to bring home the go-ahead run. Akipoleki had an RBI in the third to make it 3-1. The big hit of the game came in the bottom of the fifth. With the Tigers nursing a 3-2 lead, Brock Starley ripped a deep shot off the fence in left field. The speedster came all the way around to score on a two-run, inside-the-park home run that provided the final margin in the game. Both teams had six hits in the contest. Brian Long had two stolen bases for Hurricane, which plays Logan and Granger in back-to-back games at Tiger Field starting at 6 p.m. Friday. It was an up-and-down game that perhaps fittingly ended in a tie, with a time restriction in place. 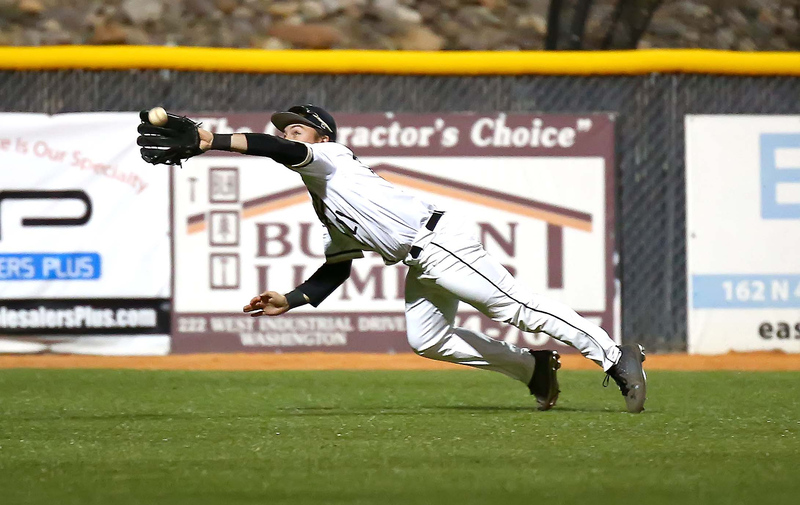 The Wolves led 3-0, then Pine View scored seven straight to take a commanding lead. North Sevier answered with two runs in the fifth and two more in the sixth to force the tie as time ran out. 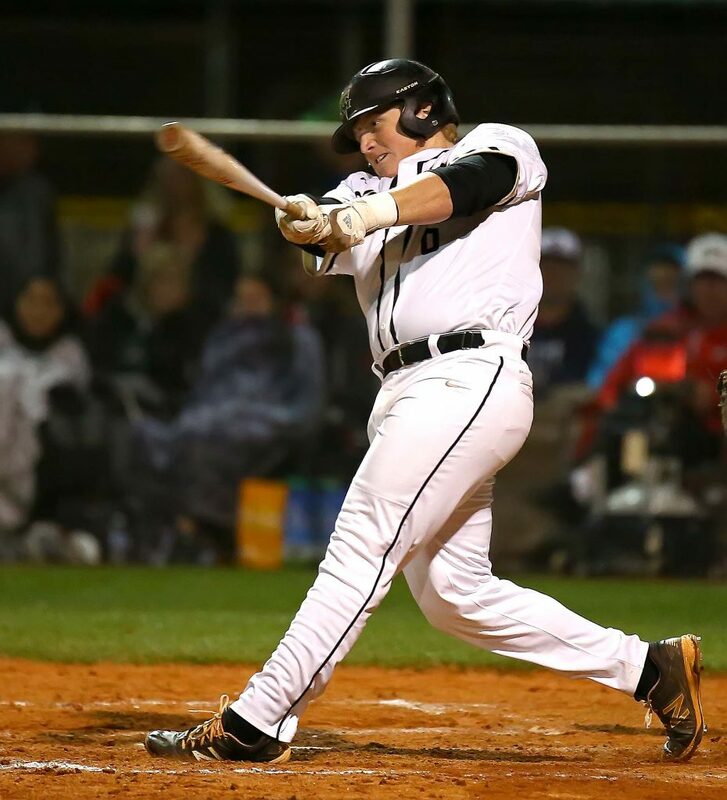 For the Panthers, Roman Lafemina had three hits and Tanner Staheli and Porter Draney had two RBIs each. Down 3-0, Pine View struck for four in the bottom of the first. Lafemina led off with a double and scored on a single by Tanner Staheli. Dawson Staheli made it 3-2 with an RBI single to left. With two outs, Draney ripped a single to center that brought both Stahelis home and made it 4-3. Tanner Staheli made it 5-3 in the second with an RBI single and Bridger Barney scored on a wild pitch in the third to make it 6-3. 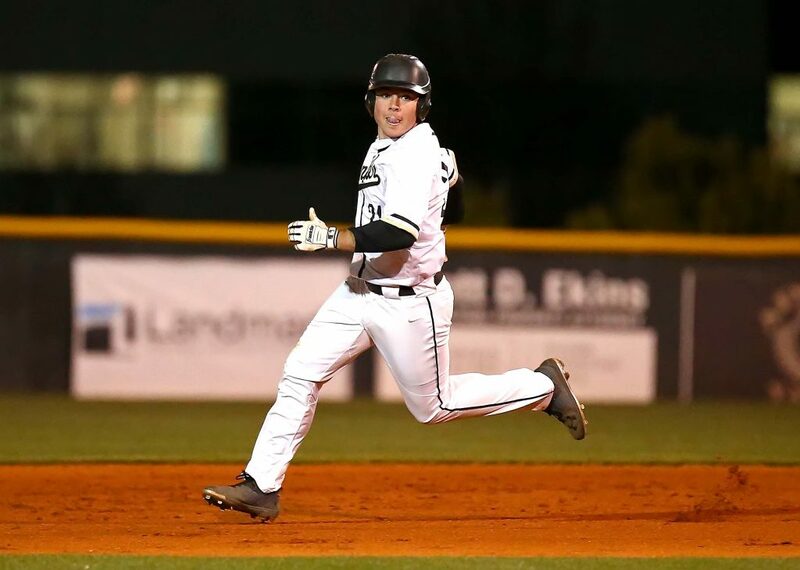 PV’s last run of the game came in the fourth when Luke Green stole home to make it 7-3. After the North Sevier rally tied it at 7-7, the Panthers got the winning run in scoring position with a Lafemina single and advance in the bottom of the sixth. 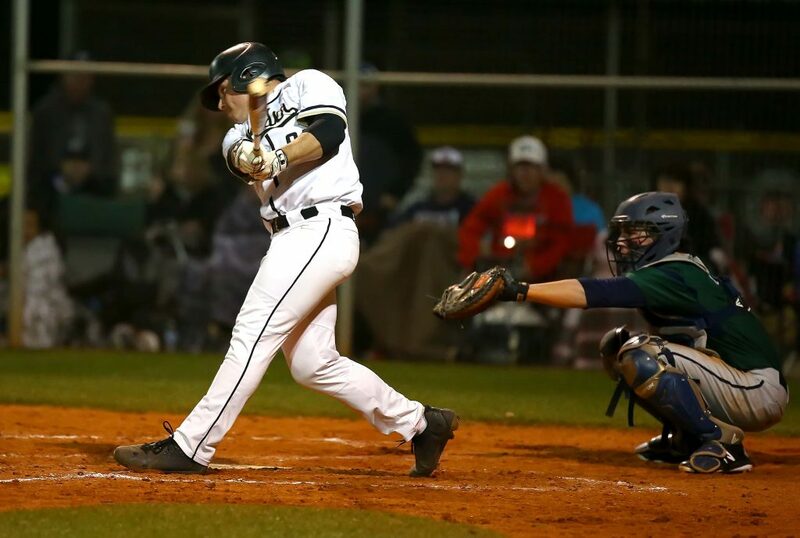 But the Wolves were able to record the last out and leave Lafemina stranded and the game was called on account of time. Pine View plays Hunter and Park City Friday night in consecutive games beginning at 6 p.m. as part of the Tiger-Panther Classic tournament. In soccer, Maple Mountain defeated Pine View 2-1 and Copper Hills beat Hurricane 5-2. Also, Morgan outlasted Cedar 2-0. No score was reported on the Desert Hills-Orem soccer match. In softball, Payten Jensen got the win as Snow Canyon blasted Sky View 12-1. Jael Wilde had four hits for the Warriors and Marley Moala socked a three-run homer as the Lady Warriors scored in every inning except the first in the rout. Sydney McCaul and Natalie Gunn had two hits each. SC will compete, along with dozens of schools from Utah and Nevada, in the March Warm-up Elite this weekend at the Canyons Complex. The Warriors will play three games Friday, starting with an 11 .m. matchup with East.